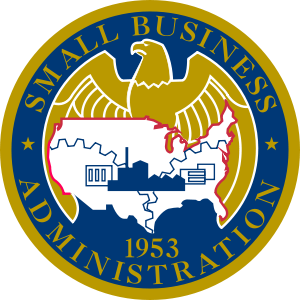 Since 1953, the Small Business Administration ( SBA ) has been helping small businesses get started and existing businesses to continue growing. Through SBA backed loans, countless businesses have been able to grow from just a simple idea to become successful enterprises. Just like the SBA, ValuePointe.biz recognizes that entrepreneurs represent the heart of our great country. Capitalism enables anyone with a dream and passion to pursue it, to have a chance at reaching success. While the sentiment to such a statement is important, so is the realism of financing the entrepreneurial dream. In fulfilling our commitment to the entrepreneurial spirit, ValuePointe works closely with SBA backed lenders to provide objective and independent business valuations as mandated by SBA SOP 50-10(5). Our experience and certifications establishes ValuePointe as a “qualified source” as defined by SOP 50-10(5). We provide personalized, professional service to our clients nationwide. Please contact us if you have any questions or would like more information on the services that we offer.